Limppano has inspired Line Air, translation of consumer aspirations that seeks a sensory experience of well-being, freshness and warmth. Products with fragrances inspired by fine fragrance, with exceptional durability. 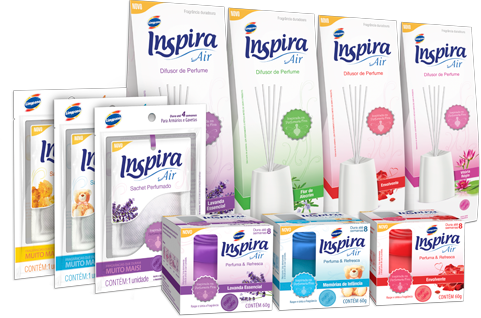 The Limppano, a Brazilian company that has been operating for over 50 years in the cleaning segment, invests $ 1.8 million in new line inspired Air, products for perfuming the house, made of fine raw materials, bringing innovation to the national market. 1) Perfume diffuser with sticks. innovative! Plastic, does not break easily. cabinets, drawers, shoe racks, bags and others. The Limppano is a national company with over 50 years of operation in the country, and more Argentina, Chile, Paraguay, Uruguay, Bolivia and the Caribbean. 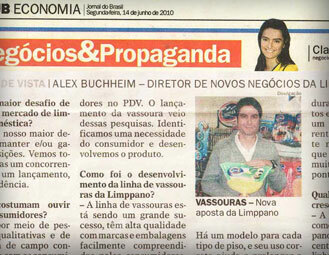 With sales of about £ 140milhões and 600 employees, Limppano operates in 10 business units with Limppano brand, as well as private labels for various clients.